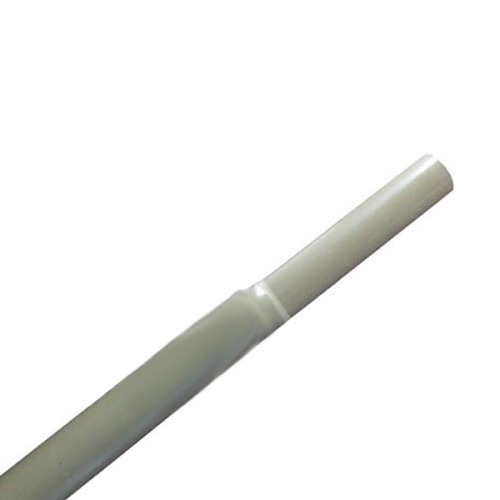 This is an antenna mast pipe for use with any off air antenna. This mast pipe has an outside diameter of 1 1/4" and is constructed out of 20 ga. steel. Please Note: This is two interlocking pipes that fit together to make 8.5 FT.